Do you review books on Amazon? Want to make your opinion heard? 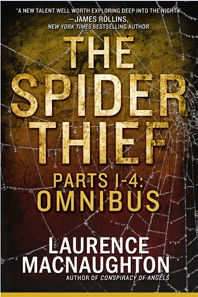 If you’re interested in reviewing The Spider Thief on Amazon.com or Goodreads — and getting free review copies — just send me a link to your book review site, or to any reviews you’ve posted online.